When you arrive in France, you must suscribe to the student social welfare system. You can also suscribe to a health insurance to get better reimbursments. During your stay in France, you may have to go and see a doctor. The family doctor : a family doctor will take care of every kind of suffering or disease. He will establish a diagnosis and might redirect you towards a specialist. He will give you a letter that you will have to hand to your specialist. Usually, an appointment with a family doctor costs 23 euros. Your social welfare system will reimburse you a part of this sum. The specialists : they are doctors who chose a specialty. There are many types of specialists : gynecologists, psychiatrists, cardiologists, ophtalmologists… There are some specialists that you can see without a letter from your family doctor but most of them will require you to be recommended to them by your family doctor. An appointment with a specialist can cost you between 25 and 90 euros, that will be only partially reimbursed by your social welfare system. 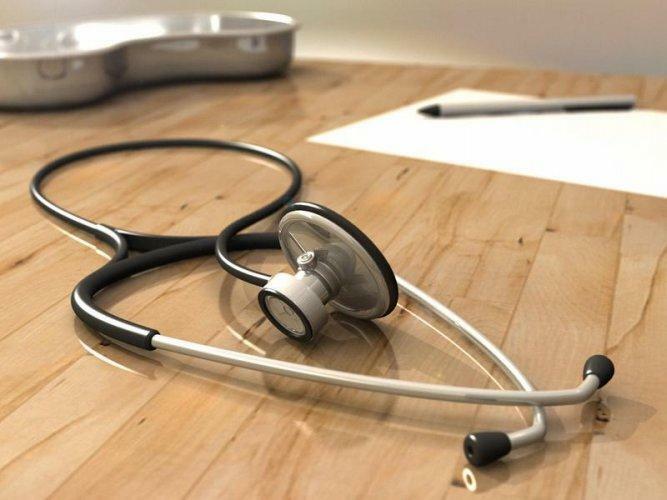 In France, you will be asked to chose a « family doctor » : he’s the one you’ll see when you get sick or need medical advice. He’ll be your appointed physician. Usually, in France, you need to book an appointment with your doctor. You might have to wait a few days before having your appointment with your family doctor, and sometimes a few months before having your appointment with a specialist. Some doctors take patients without an appointment. The doctor will almost always give you a prescription : it’s a list of medicine you have to go and buy at the chemist. Be careful to follow your doctor’s or the chemist’s instructions as to how much and how often you can take the medicine. You can go to the chemist with or without a prescription. There are some types of medicine that you can buy without a presciption (if you have a head ache, a stomach ache, a fever, a small wound…) and some that you can not buy without a prescription. The prescription will be given to you by your doctor and medicine will be, in most cases, reimbursed (all drugs aren’t completely reimbursed). Usually, chemists are open from 9am to 7pm (from Tuesday to Saturday). Some of them are open on Monday afternoons. But you should check their timetable on Internet or by calling them. A few of them are always open, even at night. 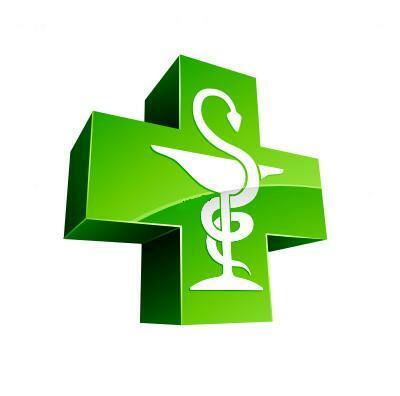 If you buy medicine from a duty pharmacy, you will have to pay a fee (usually around 4 euros). During your stay in France, you might need to go to the ER. If you have a medical emergency, call the 15 (Samu / ambulance service) or the 18 (fire brigade). If you call from a mobile phone, call the 112 (european emergency number). You will be put in contact with a doctor who will advise you and, if need be, will ask you to go to the ER.